The excellent Adam Bienkov has scooped this exclusive story that Ken Livingstone will not seek to reinstate the Western Extension Zone (WEZ) of the congestion charge if he is elected as London's Mayor next year. This is good news. It is estimated that reinstating the WEZ would cost up to £150 million. Ken Livingstone is quoted in the Scoop saying "I’d much rather spend that money on front line policing and keeping the fares down. And that’s the single most important thing at the moment to not do anything that takes money out of Londoners’ pockets." Boris has introduced record travel fare hikes and is cutting hundreds of front line police officers. Both of these actions are contrary to his pre- election promises and he has no public mandate for them. 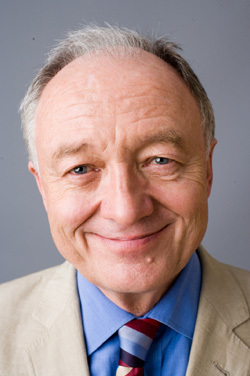 Ken Livingstone is looking at Londoners' priorities and listening to what people tell him. Spending this money on policing and stopping Boris' fare increases is exactly the right thing to do.